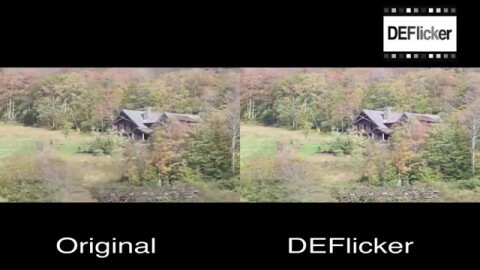 Augment your color correction arsenal. Restore otherwise unusable footage. 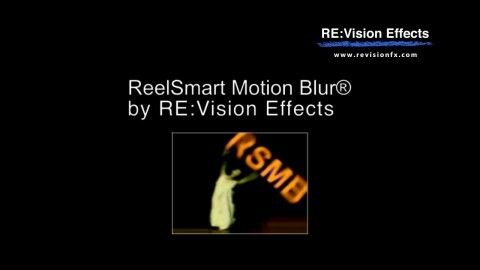 Not all products included in Effections Plus are compatible with Premiere Pro. Installed plug-in will work with After Effects CS6 (and up), and Premiere Pro CS6 (and up). Regular license works with After Effects, Catalyst Edit, DaVinci Resolve, Final Cut Pro, HitFilm, Premiere Pro, and Vegas Pro. Pro license works with After Effects, Fusion Studio, Nuke, Scratch, and Silhouette. Pro license also works with regular product of any supported host. Render-only licensing is for use with After Effects' render-only program 'aerender'. Render-only licenses do not work in AE’s Render Queue (for Render Queue rendering you need an interactive license). Note that the Effections render-only licenses only work on projects written with an interactive license (so you must have at least one standard, floating or Non-Floating interactive license for the render-only licenses to be valid).